TIF TALKS BOOKS: Introducing The Reading Countess! Today for Armchair BEA, we are exploring the blogosphere and meeting new bloggers! This is by far the day that I have been the most excited about for one simple reason . . . I LOVE discovering new blogs and getting to know the author behind them! For this week's event, the interview process was designed as a round robin style . . . I interview someone, but someone completely different interviews me! I have loved this idea because I get to be in direct contact with two new bloggers! The first completely new-to-me blogger is Carina from Reading Through Life. I have definitely added her to my Reader and look forward to reading all about her book-ish thoughts in the future. And, her design is simply adorable, especially for any and all Scrabble fans out there!! 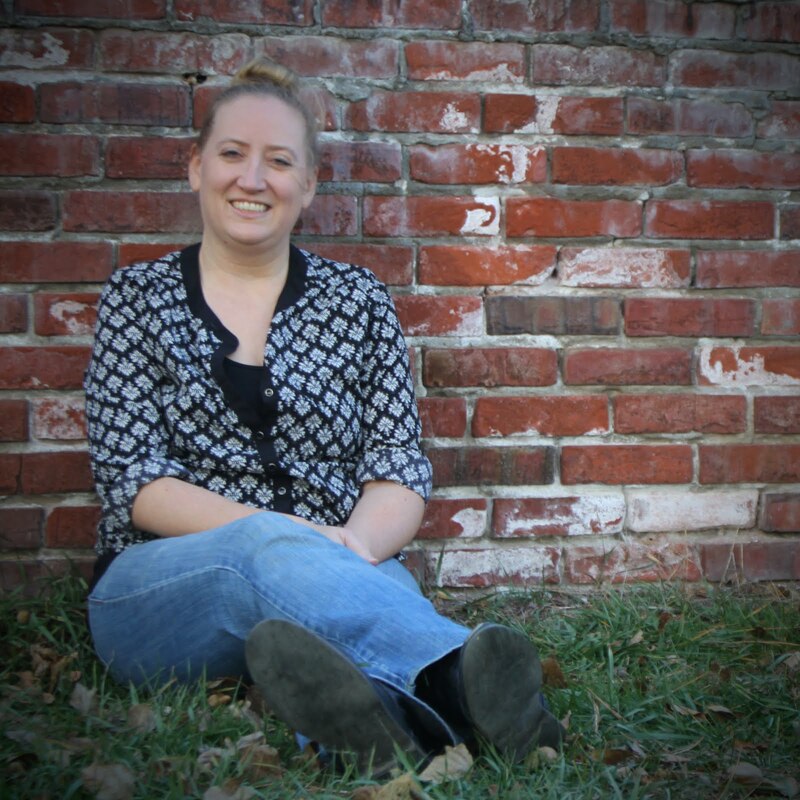 She was the blogger that interviewed me, so feel free to click on over and check it out here. The second blogger is Tess from The Reading Countess. I actually stumbled upon Tess a couple of months ago during Share a Story, Shape a Future and I was so excited when I saw that I was going to be interviewing her for Armchair BEA! 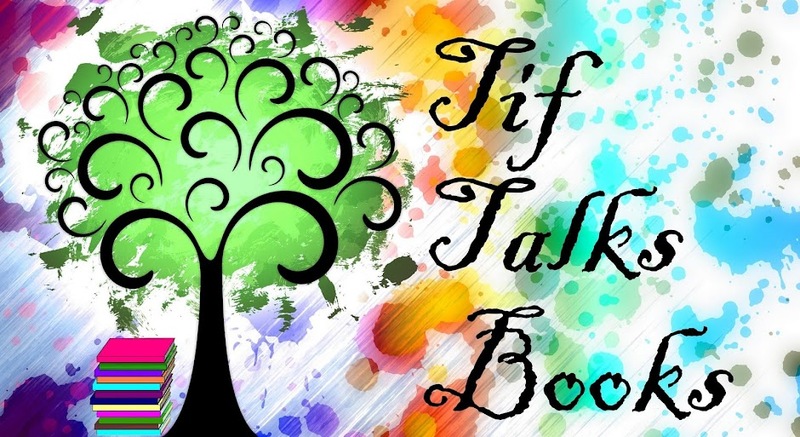 I have enjoyed following her via Twitter (@ReadCountess) and now I even get to feature her here at Tif Talks Books! So, without further ado, read on . . . Please share a little about yourself. I was an Army “brat.” This unique experience allowed me to view the world through a different lense than most children, since we moved quite often and we lived in some really interesting places. I was fortunate to live in Germany for three years growing up, and we travelled extensively throughout Europe. In fact, I was able to stay with my grandmother and greatmother for two summers in a row in their home in Ireland. I am a mom, a wife and a teacher. Being the proud mother to three boys keeps my husband of nearly 17 years and me really busy! Our boys are into music, drama, football, basketball, and golf. Their after school activities keep us on the run. When you are not reading to or with your students, what are you reading? I tend to read only MG or YA books during the school year so I can book talk them to my kids throughout the year. However, when I don’t read books for my students, I am either reading books for my youngest and middle son, historical fiction adult literature, or books on the craft of teaching. What was your favorite book to read with your own children? There have been so many favorites over the years. When they were little, they all loved Goodnight Moon. I think I can recite that one by heart! Any book by Sandra Boynton was also a winner with all of them. Currently, my youngest son is just putting together sounds to begin reading and we are trying out the early readers together. As they have become older, Charlotte’s Web and my personal favorite Where the Red Fern Grows have replaced the simpler books. I really treasure our time spent together reading and make it a priority in our home. Do you have any recommendations of summer must-reads (for children and/or adults)? I am a member of Goodreads, and I literally have almost 400 books to read. 400 books? How can I pick just a few?! If you could spend a day with any author, either dead or alive, who would it be and why? Hands down, it would have to be Wilson Rawls. My fourth grade teacher read Where the Red Fern Grows to our class, and that was my cornerstone book (the book that made me a reader). I understand that he received a tremendous amount of help from his wife when he wrote it. I would have so many questions to ask him, but I would also love to just thank him for writing such a timeless treasure. My own sons and students adore it just as much as I do. It truly stands the test of time. When you are not teaching or reading, what are you doing? We are crazy busy with our kids. When we aren’t at an after school sport or activity like Band, piano or drama, we like to watch movies together. We also enjoy camping. What book are you looking most forward to this summer? We are also HUGE fans of Sandra Boynton in our household!! You cannot beat her rhyme, rhythm, and just plain silliness!! And sadly, I have never read Where the Red Fern Grows. Maybe I need to get myself a copy of that one and read it with my oldest?!?! Thank you again Tess for such a great interview!! Don't forget to click on over to The Reading Countess and read more about Tess in and out of the classroom! And, meet a multitude of other bloggers by visiting the other interview links at Armchair BEA! Good interview - it was nice to meet Tess here! I loved your interview with Tess and enjoyed getting to know her. I enjoyed reading your interview with Tess. I can totally relate to the busyness of having three kids -- and it doesn't really let up that much during the summer(they want to go to friends and vice versa). They all loved "Goodnight, Moon" and Sandra Boynton too :-). Florinda . . . I thought so too!! Melissa . . . Thank you! And, I enjoyed getting to know her better as well!! We should do blogger interviews more often!